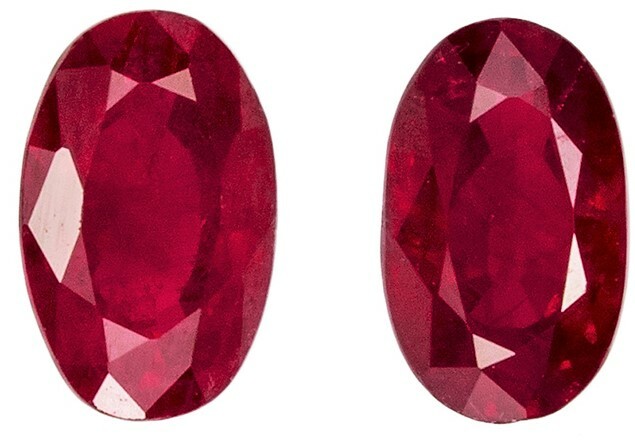 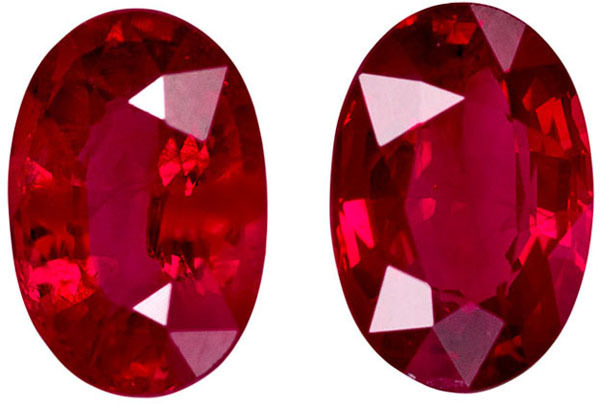 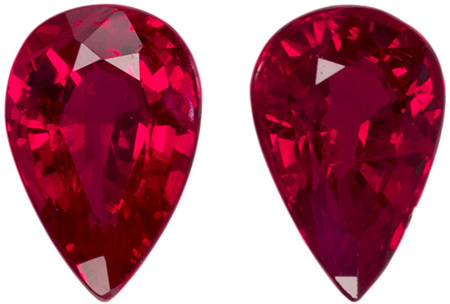 Description This Genuine Ruby Gemstone Pair Displays A Vivid Rich Red, Excellent Clarity, Cut And Life. 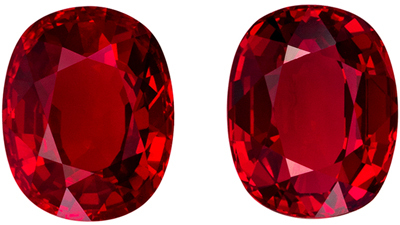 A Wonderful Matched Pair Of High Color, Very Lively And Bright In A Calibrated Size. 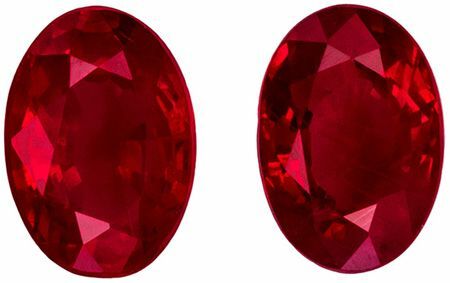 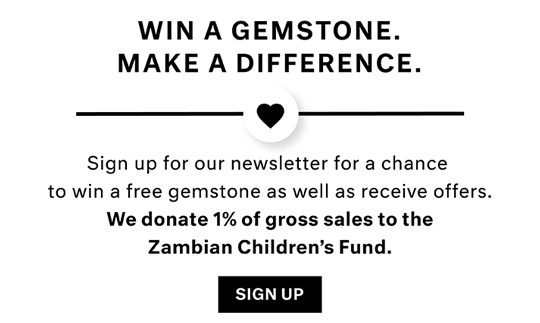 Note For A Personal Detailed Description Of These Beautiful Ruby Gemstones Please Contact Us And It Will Be Quickly Provided To You.